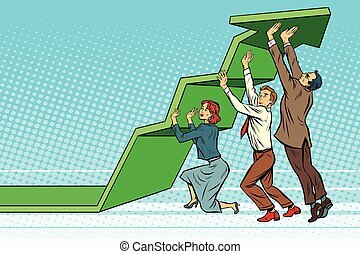 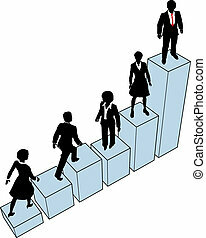 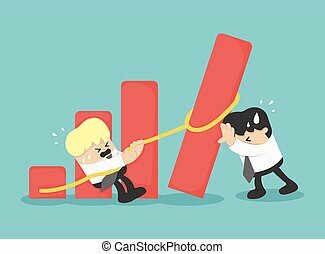 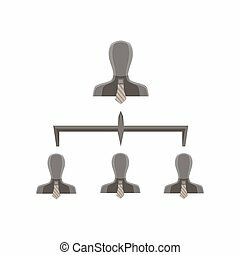 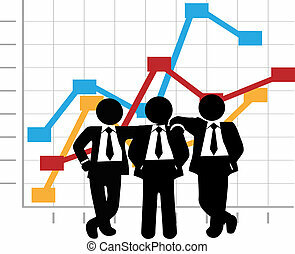 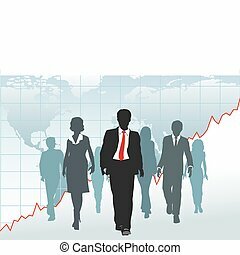 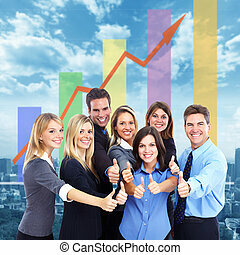 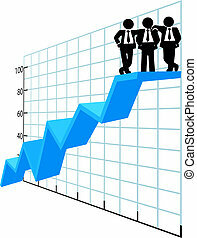 Business team help chart company growth. 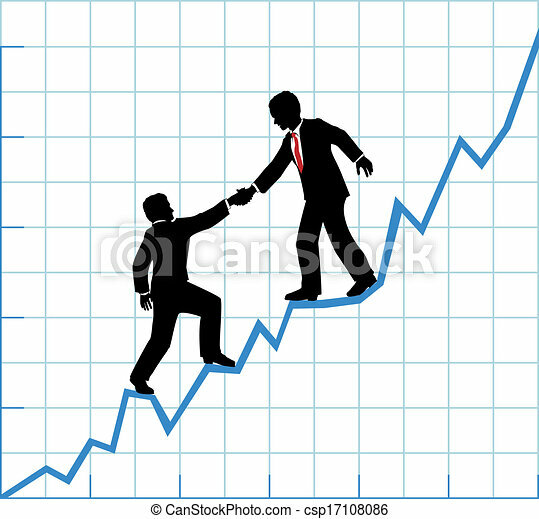 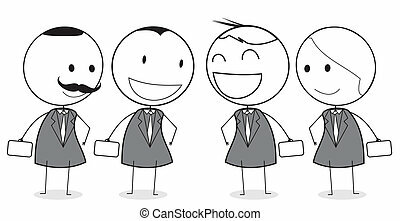 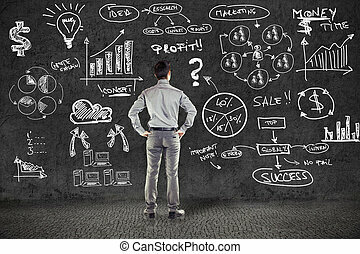 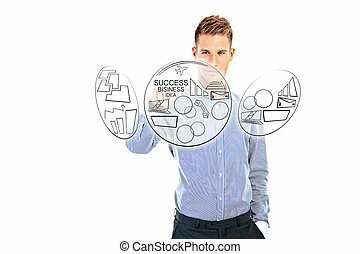 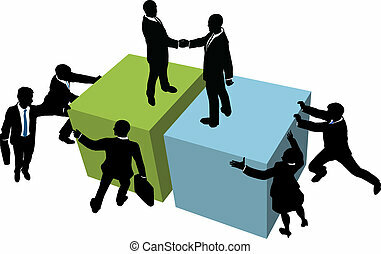 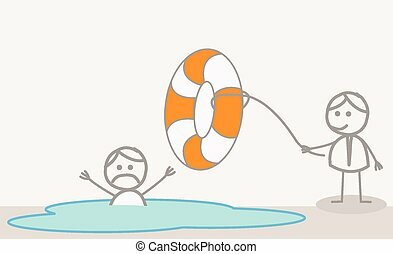 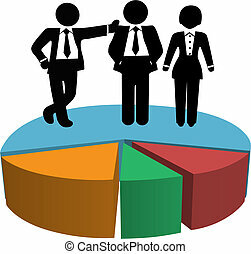 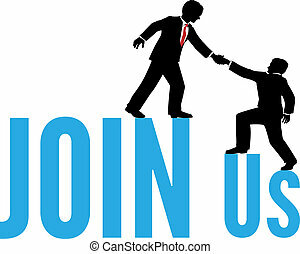 Financial adviser or business mentor help team partner up to company profit growth. 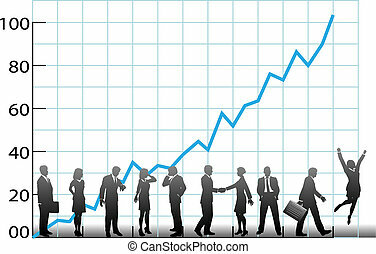 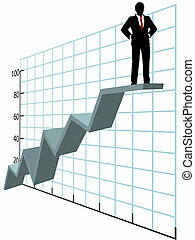 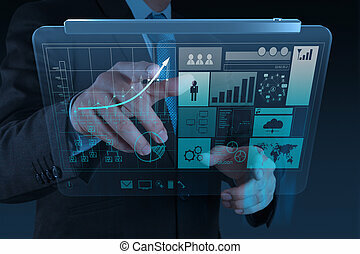 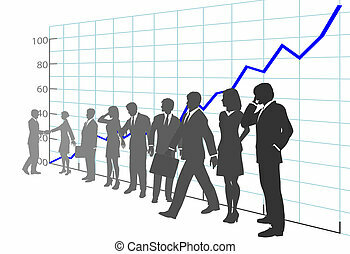 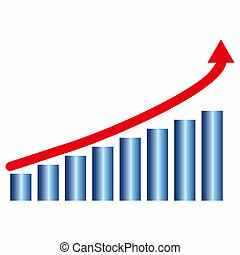 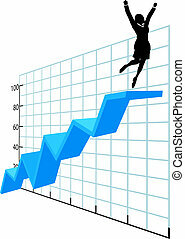 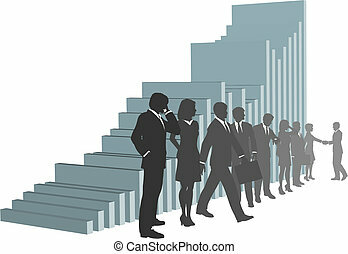 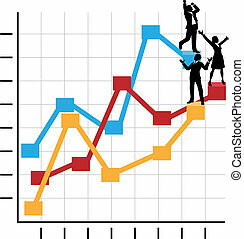 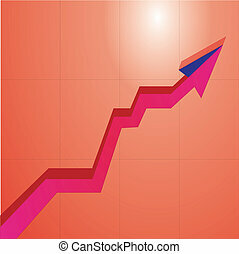 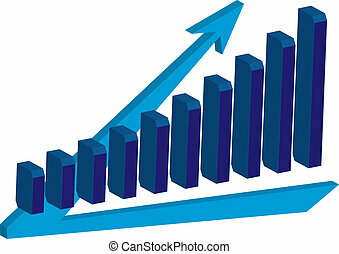 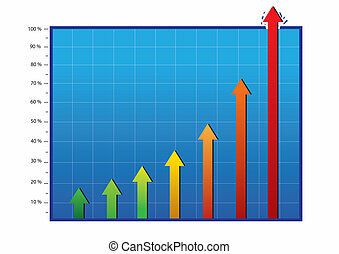 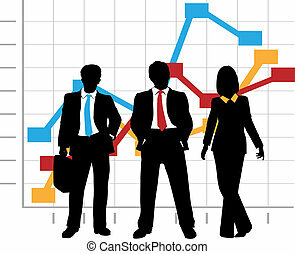 An image of a business growth arrow chart icon.